Do you enjoy cooking, baking, or just eating food? Want to learn how to compost and start seeds? Then the Metro Community College Institute for the Culinary Arts and City Sprouts would like to invite you to their Explorer Program! You will get to learn about baking and cooking some of your favorite dishes as well as what it takes to be your own urban gardener. 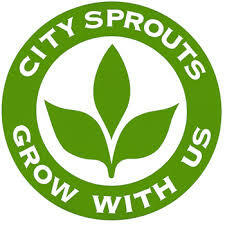 The program will run for 3 weeks at City Sprouts and then the following 3 weeks at Metro Community College.